Hello! 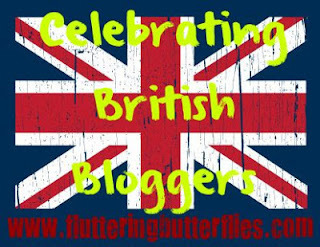 Welcome to another edition of Celebrating British Bloggers! It has been a Saturday tradition to introduce my lovely blog readers to another awesome British blogger every week and today I have the wonderful Lucy from Queen of Contemporary here. I adore Lucy. 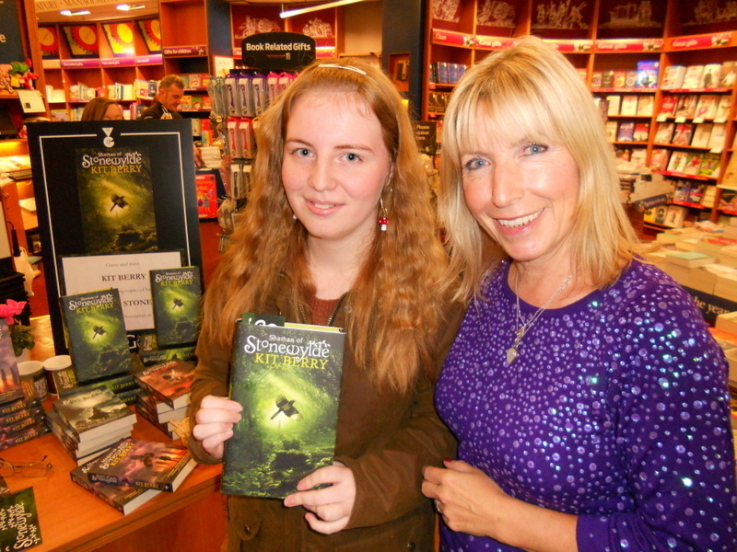 She's absolutely brilliant and I love chatting with Lucy on Twitter and reading her blog. Plus, her guinea pigs are the absolute cutest. If you don't already follow Lucy, please do so now using the following websites and of course, give Lucy a very warm welcome! Hi! My name is Lucy and I am the teenager behind Queen of Contemporary. I've been running it since April 2012, when it was originally called Read, Write, Sleep, Eat. I can't remember a time when I haven't enjoyed reading and frequently went to the library when I was younger, taking out as many books as possible and reading them within a day. My garden is full of pets- I have guinea pigs, a rabbit, two dogs and four bantams (they're like chickens, but smaller). As I mentioned above, I started blogging in April 2012. I must thank my friend for introducing me to the world of book blogs. 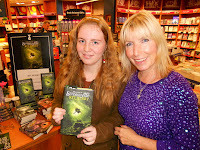 She had given me a bookmark for Girls Heart Books, a blog run by UK authors for girls aged 8-14. After reading it every day for a while, I happened to come across a few links to other book blogs and then, after a few months of reading them, I created my own. Wait. There's a life outside of books?! I'm still in school so that takes up a lot of my time. My favourite lessons are English and History, which makes a lot of my classmates groan. They don't understand why I like them both so much! I enjoy playing hockey and netball, although wasn't on the school team this year because I preferred to come home and read instead. Reading takes up a lot of my time. I breed guinea pigs and am at this moment looking outside to see them all grazing on my lawn. 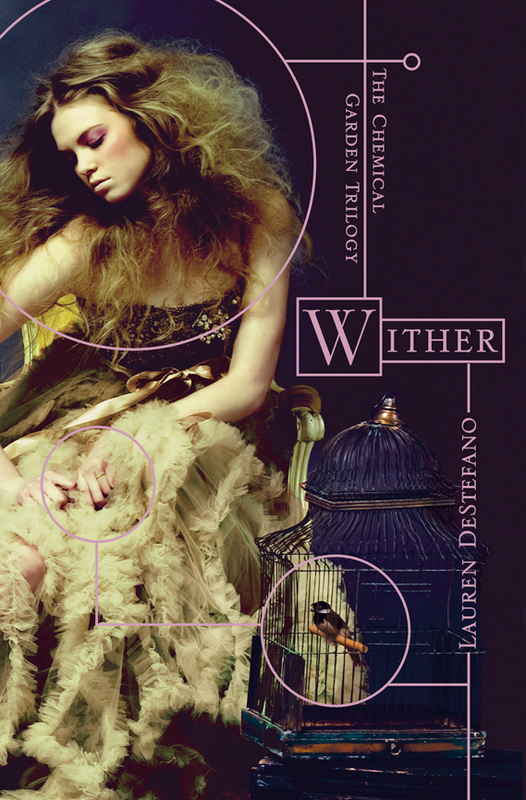 The first review that springs to mind is the review I wrote of Wither by Lauren DeStefano. I put a lot of work into it and also really enjoyed writing it. I've loved nearly every minute of blogging and so it's really hard for me to choose one moment. I never knew before blogging that there was such a big community out there and it's been so nice being able to talk to people who feel the same way as me about books. It's hard in today's society to fit in if you like books because it's something that people view as nerdy or geeky but I'm proud to be a geek and have embraced it. I particularly love the UKYA community because I've met so many people by interacting through it. This is an easy choice for me! 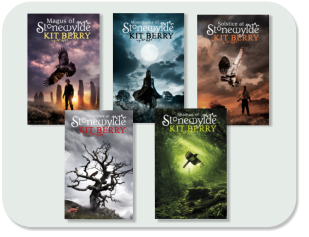 I've fallen head over heels in love with the Stonewylde series by Kit Berry. I'm hoping to go on Mastermind one day so that I can answer questions about the books. The books have shaped the way I view life and have helped me through hard times, namely, losing my grandfather and coming to terms with the loss. I've made both my mum and dad read the first book and am still trying to convince all of my friends! This is such a hard question! I'd love to be friends with Harriet Manners from Geek Girl because she's so funny and amusing. Hermione Granger would also be a pretty useful friend, and she likes reading! Rebecca-Books- Rebecca is one of the loveliest bloggers you will meet and I can't stop reading her blog. Even knowing that she hasn't posted, I need to check. I'm a little bit addicted! Bookhi- Zoe is another one of my favourite bloggers and we're constantly talking on Twitter. Her posts are all very creative and her blog is another one that I can't stop checking. Writing from the Tub- I love all of the posts that Carly writes and have been lucky enough to meet her at a talk she did at my local library. 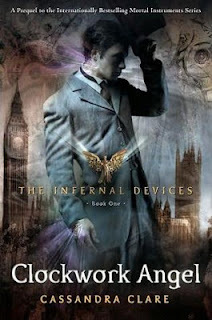 So Many Books, So Little Time- Sophie's blog is one of the ones at the top of my 'favourite blogs' list. I make sure that I comment on all of her posts when I can because I'm always picking up book recommendations. Pretty Books- I love the design of this blog and think it is one of my favourites. Shying away from the obvious (John Green, J.K. Rowling etc..), I'd like to meet Laura Jarratt. Skin Deep and By Any Other Name are both gorgeous books and two of my all time favourites. I'd also love to meet Elizabeth Fremantle, author of Queen's Gambit because I'm a huge lover of historical fiction. I think body image is something that needs to be addressed more. I particularly loved Eleanor & Park by Rainbow Rowell because this was discussed in a way that made the reader understand the feelings of a person who isn't comfortable completely. I also think that there needs to be more realistic contemporary. I've had enough of the stereotypical American teenagers playing football and enough of the whirlwind romances. I'd love to see more contemporary like Geek Girl by Holly Smale and Before I Die by Jenny Downham. Do you fancy Will Herondale? 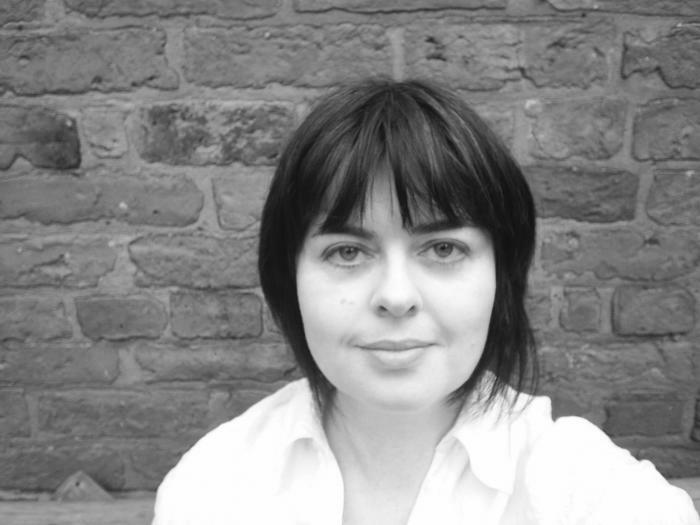 Would you love to meet Laura Jarratt? Do you think you'd be the perfect best friend for Harriet Manners or Hermione Granger? Do you love the Stonewylde series too? Let Lucy and I know in comments! Thanks so much for the mention, Lucy! And I think you do a fabulous job running your blog. Oh thank you so much for the mention Lucy, you don't understand how glad I am that you love my blog so much (I'll be posting more now!). Totally agree with Lucy on the realistic contemporary. I mean, I like contemporary but so much of it is set in American high-schools or colleges which is fine and I love them, but I would like to see more set in the UK or even other countries. I mean why limit it to UK and the US?! I love this feature so much Clover, I love to see everyone's answers.